Welcome to TJ Lift Solutions Ltd. It is our vision to provide our customers with the products, service and knowledge to achieve their needs at the right price. We aim to make sure that we are the best in the eyes of our customers, partners and staff. Established in March 2003 we are a successful leading independent lift company based in Lancashire with customers all over Great Britain. We are an effective, efficient and responsive company with a wealth of experience and knowledge in all aspects of passenger and goods lift engineering. 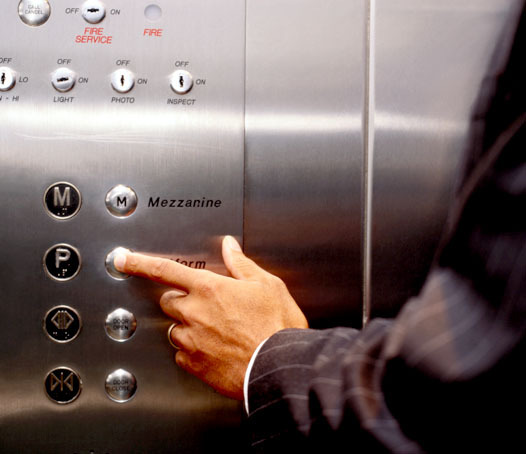 We aim to provide your complete lift solution whilst ensuring absolute quality. At TJ Lift Solutions Ltd it is our goal to provide, growth through superior customer service, quality and commitment. 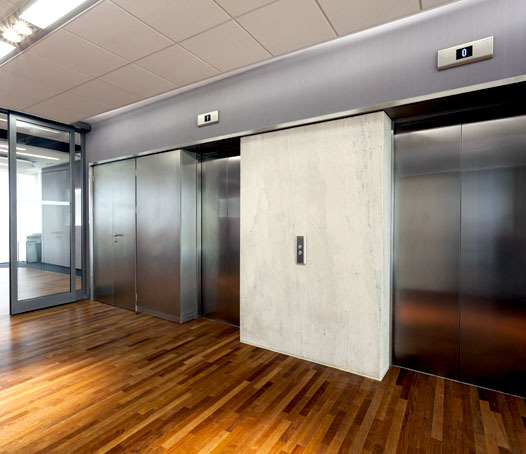 Our work is underpinned by unrivalled customer relationships based on our consultative approach to building your lift solution. Our knowledgeable, professional and friendly employees are committed to working with our network of customers and suppliers to ensure added value. Our customers can have total confidence that we will provide a service that you can rely on. TJ Lift Solutions Ltd simply aim to make our customers happy by building on our current success and creating a heritage and reputation to be proud of.